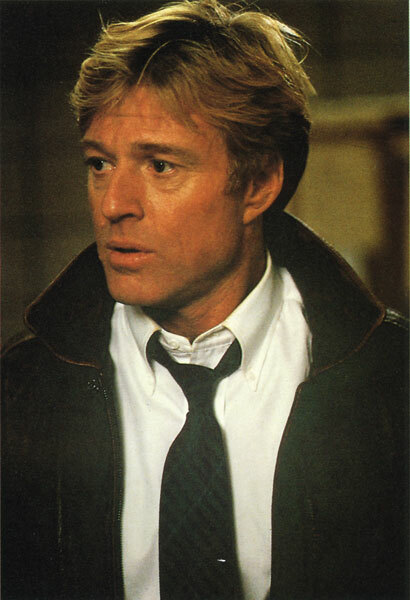 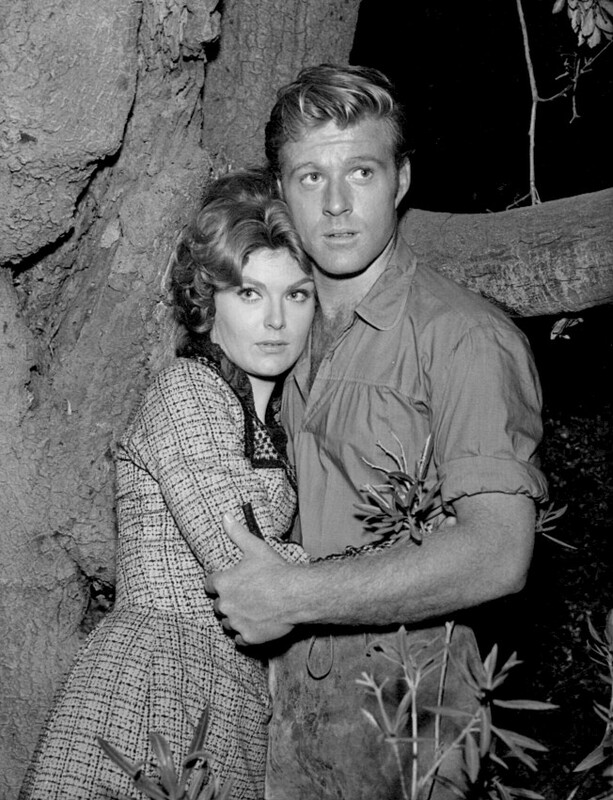 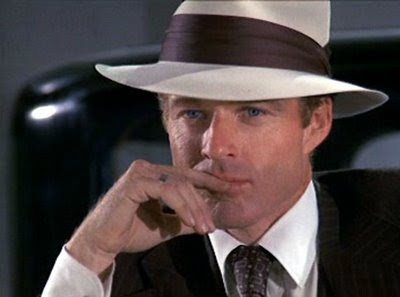 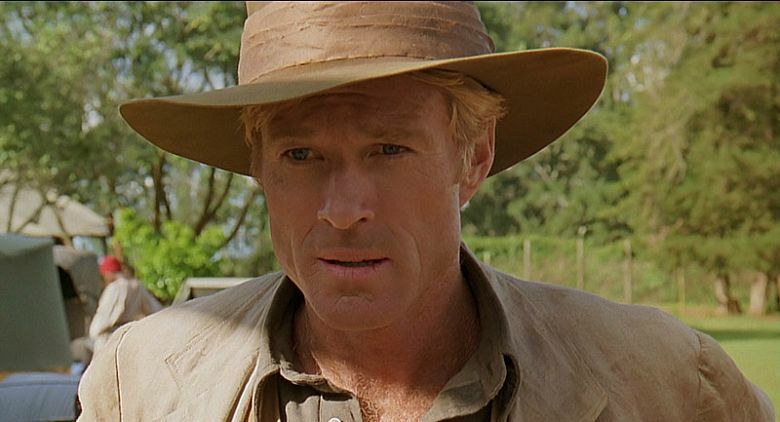 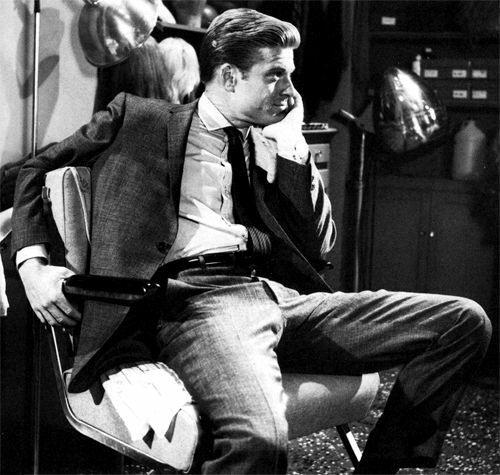 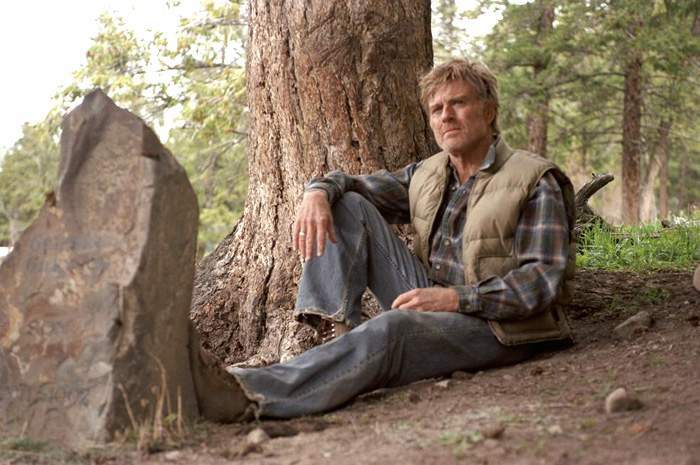 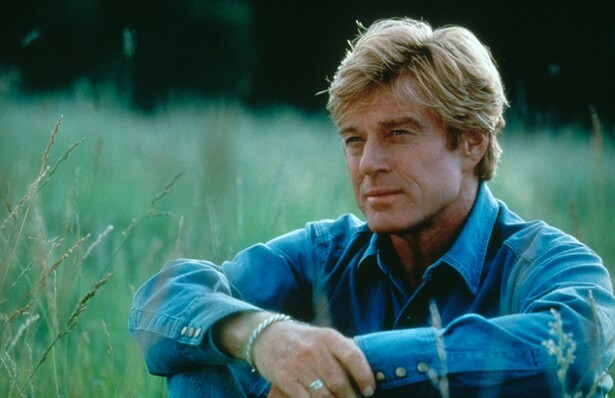 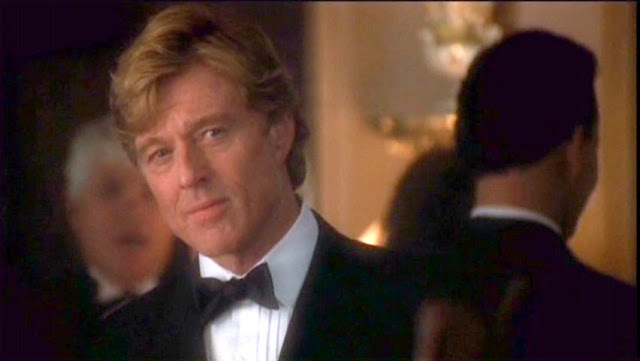 If you read me with any frequency you may know I have a long-standing crush on Robert Redford. 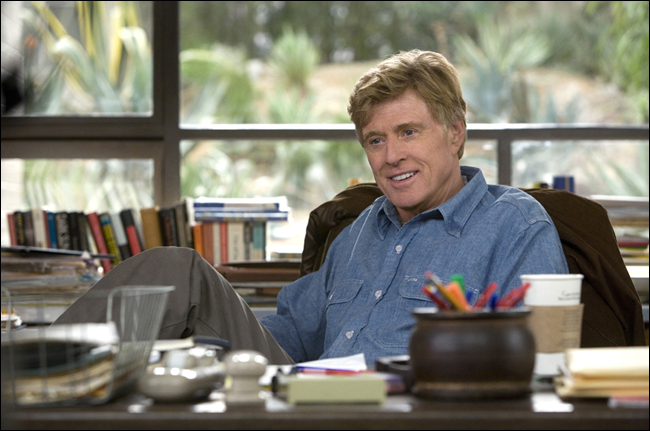 He is, in fact, the only actor I've ever written a fan letter to. 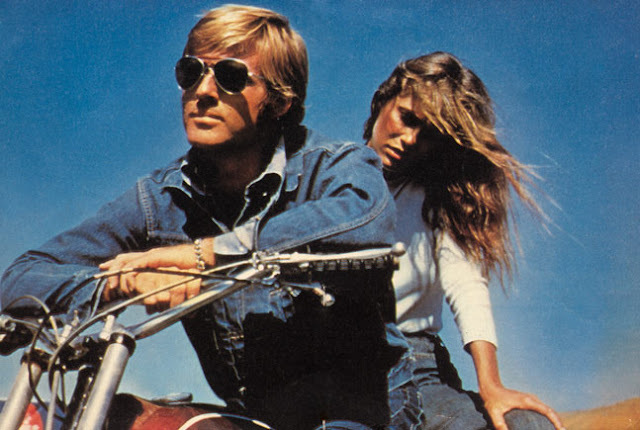 That was back in the 70's. 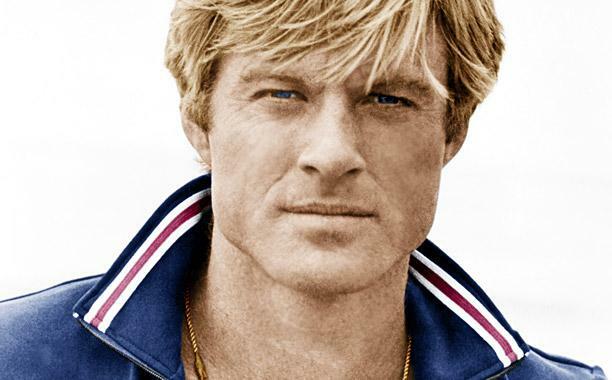 Humor me, then, for wishing the iconic star a Happy 82nd Birthday. 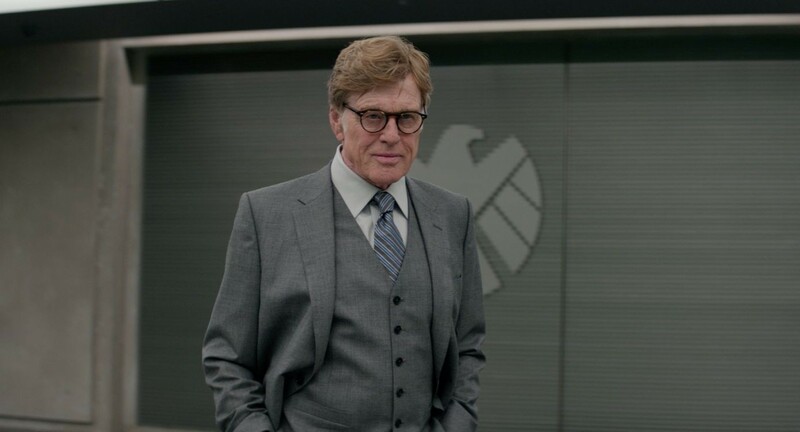 82! 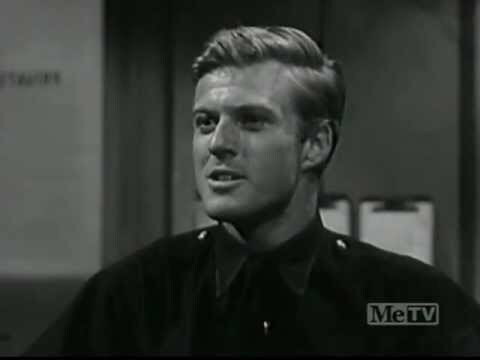 How the hell did that hunky young hottie turn into an 82-year-old man? 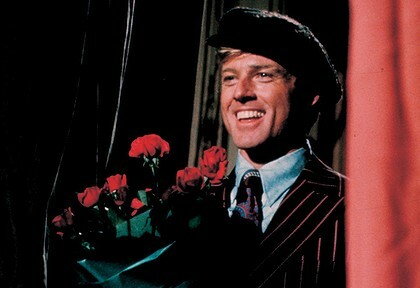 Especially when I still feel like I'm that 20 years old girl writing him a fan letter! 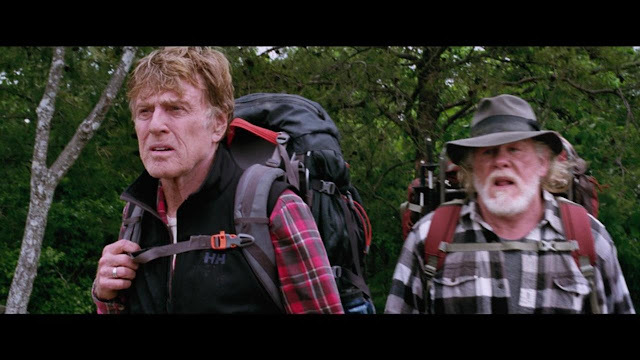 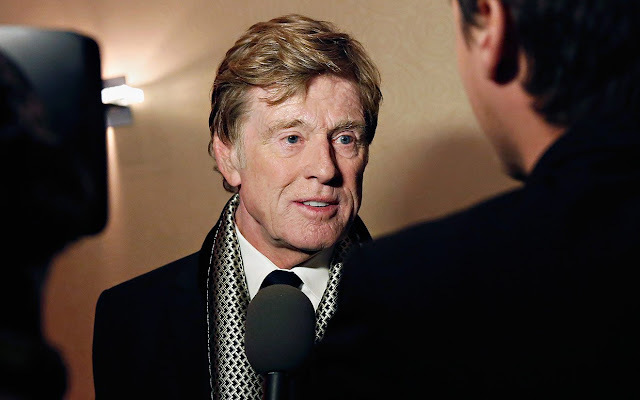 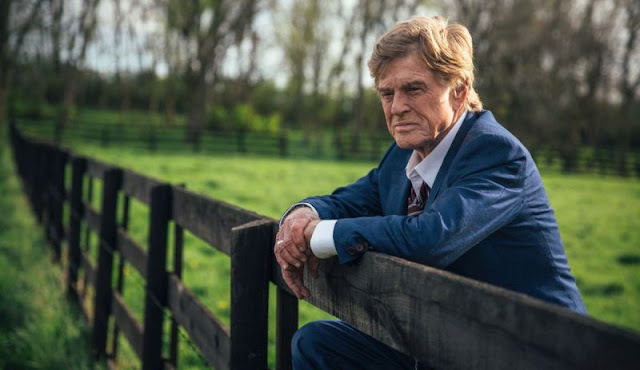 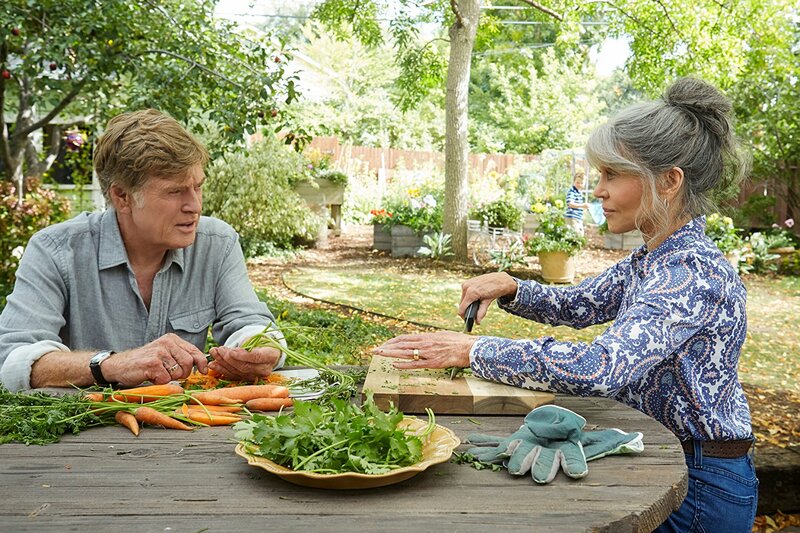 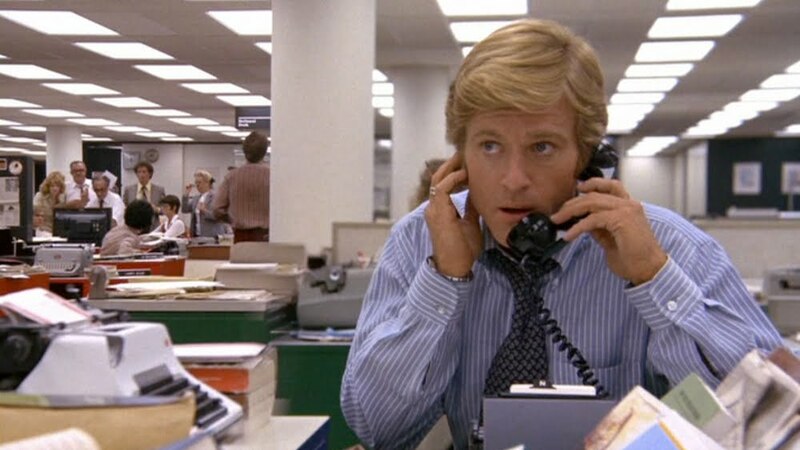 Here's how ... in pictures that roughly trace Robert Redford's fifty-five-plus year career, we can see Redford mature and age with each film or television part. 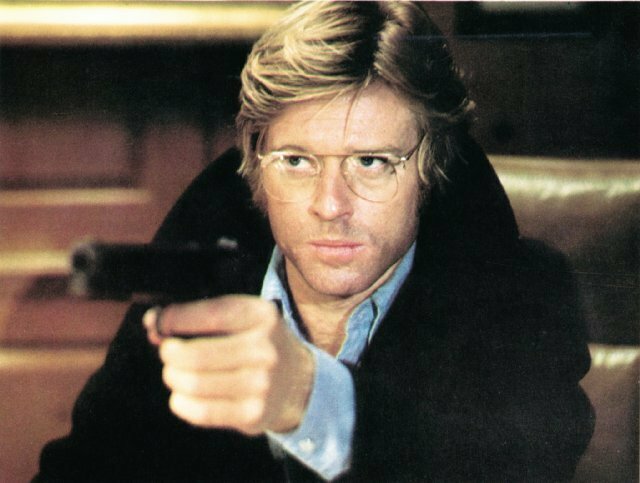 I haven't included all 78 of the roles that make up his CV, some years he made more than one film, some years, he made none. 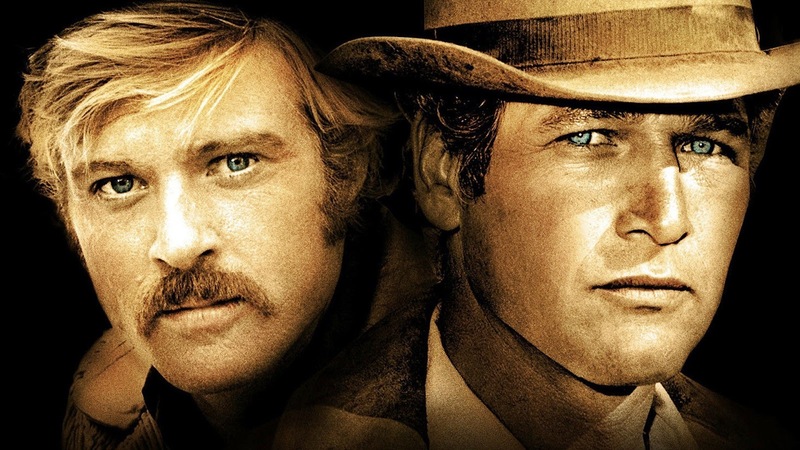 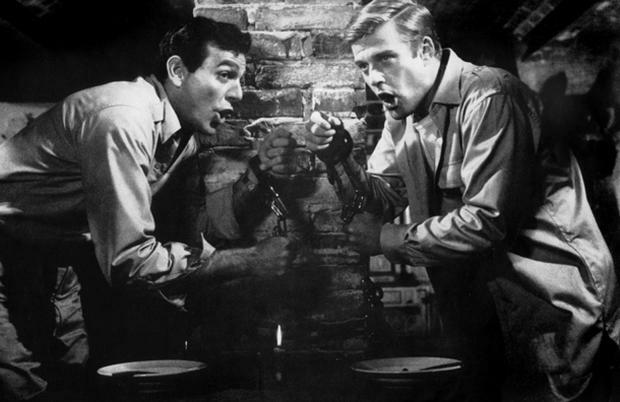 Some are classics, like Butch Cassidy & the Sundance Kid and All the Presidents Men. Some are crap like The Electric Horseman and The Clearing. 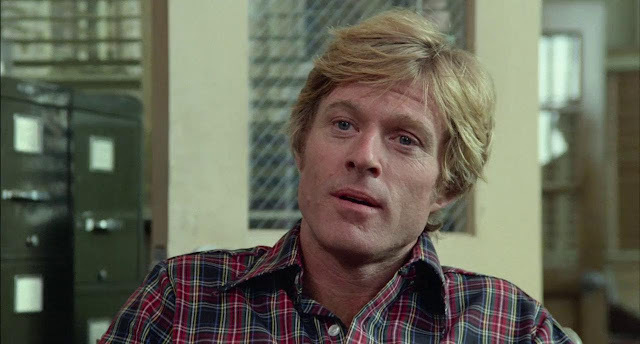 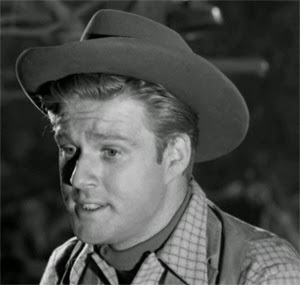 The number below each image indicates Redford's age at the time of release—beginning with his first onscreen role, at age 23 ... [warning: this is gonna be a long post!] 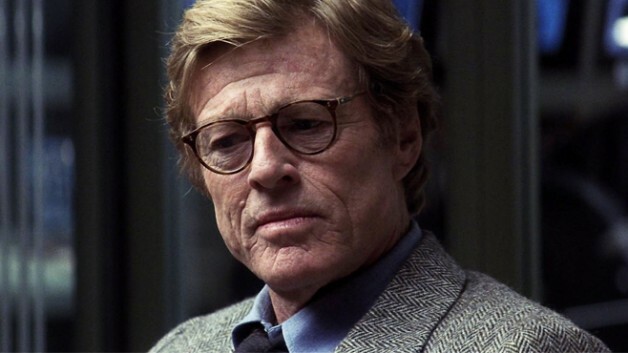 Watch him grow old along with me? 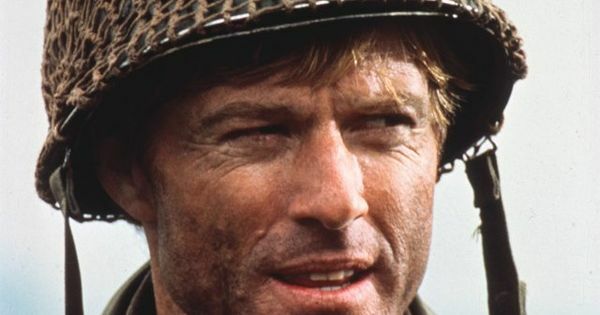 It happens to us all, sooner or later. 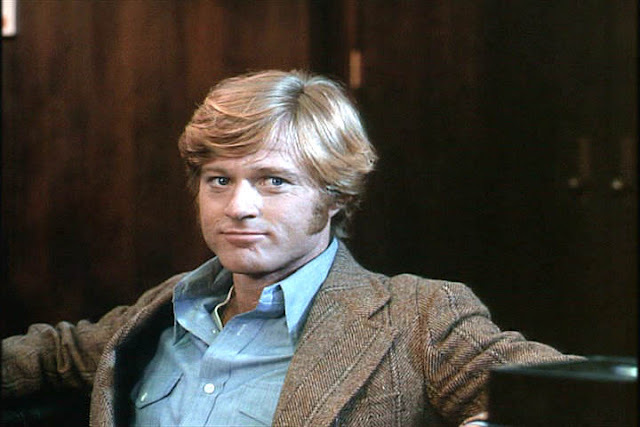 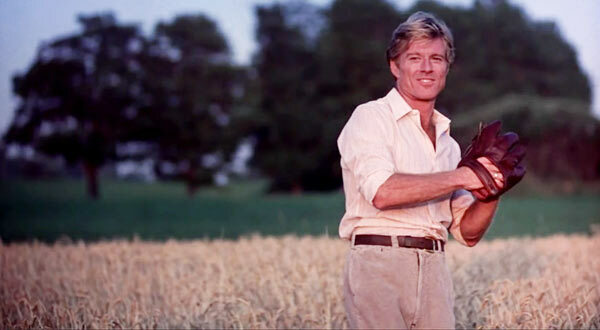 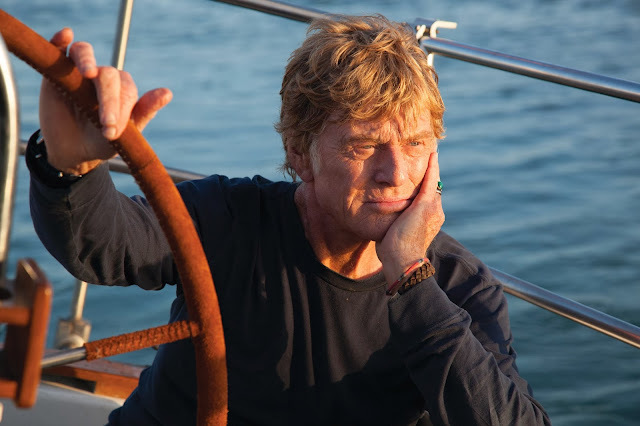 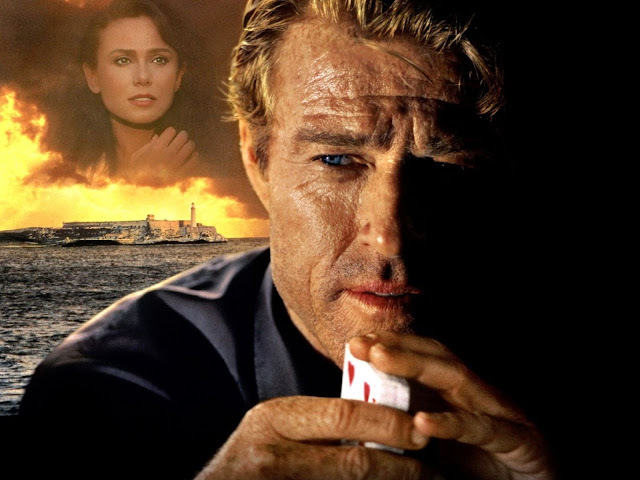 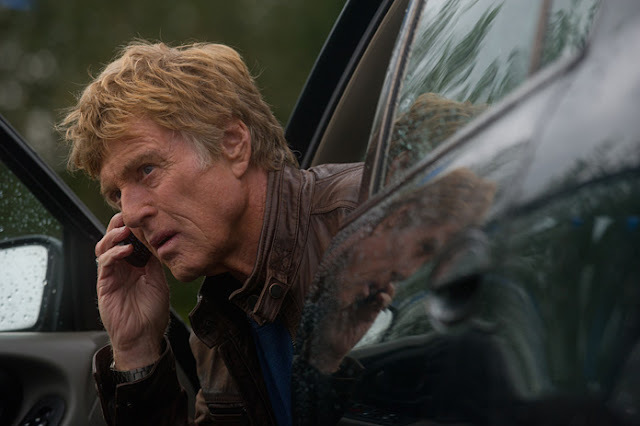 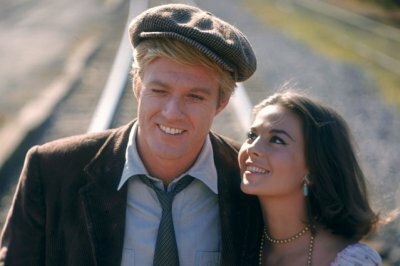 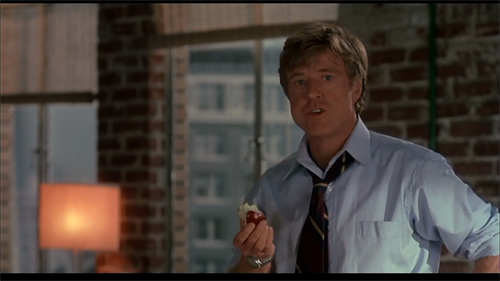 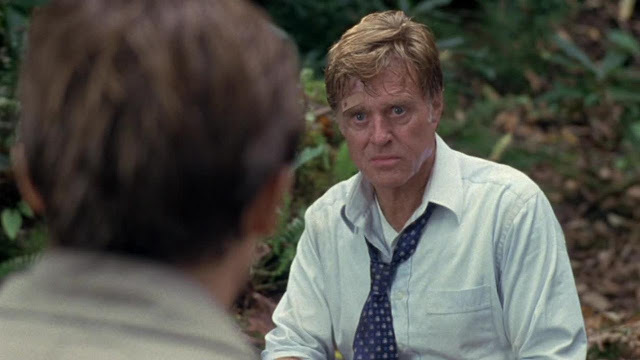 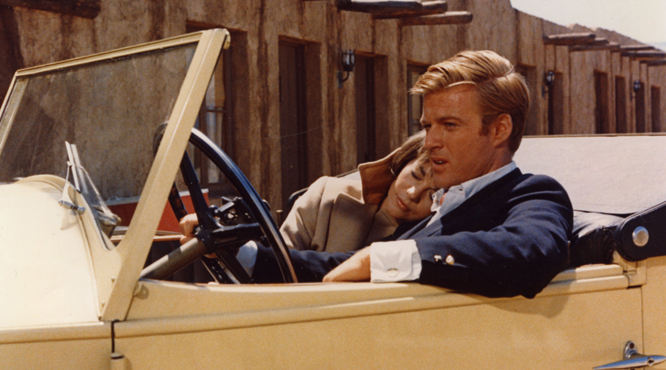 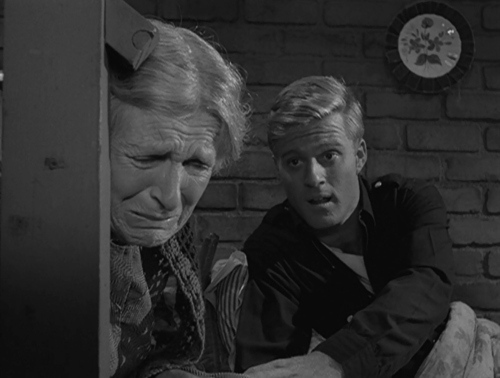 Redford announces this is his last onscreen role.